Is sugar toxic for our bodies? Sugar is linked to obesity, cancer, hypertension, type 2 diabetes and heart disease. When we eat too much sugar, our liver gets overloaded with fructose and converts some of the sugar into fat. Some of that fat ends up in our blood stream. Every cell in our body does need glucose to survive, but tumors also need glucose (sugar) to grow. So what is the simple answer? Approach your diet with balance. Keep sugar to a minimum. If you limit sugar, you will decrease your chance of getting cancer. Stay away from processed foods–they are filled with hidden sugars. Find something in your life that creates joy and will satisfy you like a sugar binge would — whether it’s exercise, sports, creativity, a hobby, or music…. Your body will thank you for it. As always, to your health! Garlic Doesn’t Only Keep the Vampires Away! Have you been eating your daily dose of garlic? 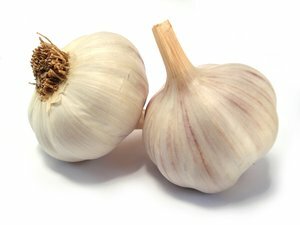 Did you know garlic can help with respiratory problems, allergies, toothaches and warts? Did you know it fights athlete’s foot, boosts energy levels, supports digestion and fights diabetes? Amazing! 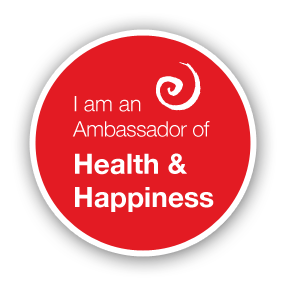 What about the fact that it stabilizes blood sugar, blood cholesterol, increases the absorption of iron and zinc and is filled with antioxidants? Sounds too good to be true, right? It’s not! Garlic is the forgotten Super-food! Roast some garlic and throw it on your salad, in your rice or in a wrap tonight!